1. 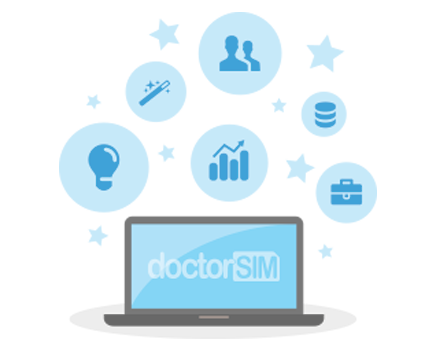 Obtain your unlocking code through doctorSIM here by simply selecting the BlackBerry model you want to unlock. 2. Turn on your BlackBerry phone with no SIM card inserted. 4. To activate a hidden menu, type the letters MEPD (they will not appear on screen as you type them). 5. Type MEP2 (all together with no spaces). Type the letters MEP, then hold down the Alt key and press 2. 6. When told to Write MEP Network Code (10 attempts)?, insert the unlocking code provided by doctorSIM.